Social media is one of the biggest single markets in India, with an estimated 200m Indians on Facebook alone, according to The Verge. That’s without considering the 200m on WhatsApp, Snapchat, Instagram, and all of the rest. There are a wealth of potential consumers to be reached through these mediums, either through selling or simple monetization of your social media presence. Monetizing your social media stream takes more than just enabled AdSense, as beneficial as that may be. If you’re willing to do the research and get creative with monetization, making the most of your opportunities, you can benefit. For the beginner, there are a few proven methods through which to optimize your social media and start making money from it. In order to monetize a social media presence, you need to establish it first. When it comes to the likes of YouTube, your ads will pull in a certain amount of revenue. This varies by platform. According to Influencer Marketing, a video viewed 50,000 times daily will earn you US$90 per month, as of June 2018. This is a passive income, that will be earned directly as a result of marketing pushing users to your channel. Covnersely, services such as Instagram rely on your following gaining sponsorship, a process known as influencing which will result in you, as a business person, being described as an influencer. In a nutshell, that’s someone who can pull in sales through grassroots marketing – a friendly face. According to Forbes, 100k follower Instagram accounts earn $5000 for each product placement (on average). Similar numbers ring true for Facebook and Snapchat. 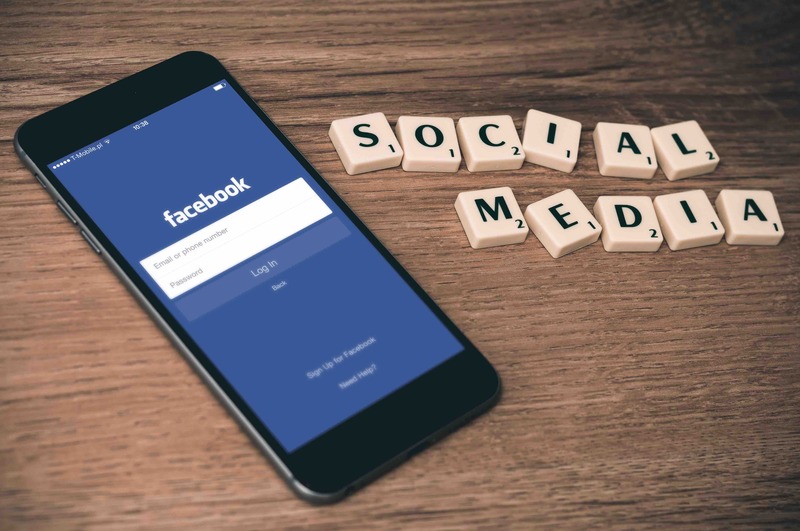 It follows that making money from most social media accounts requires you to improve your social influence and push your marketing through those routes. Growing your initial follower base on visual channels will take time and effort. It is also possible to invest your cash and buy Instagram likes to boost your following, further enhancing your social reach. Putting some cash in may seem risky, but the returns can be huge once you begin attracting sponsors. In the formative years of its social media revolution, India’s related marketing campaigns were personified by a scattergun approach by companies. Now, according to the Times of India, brands target social media influencers and will typically only use 5 or 6 different social media influencers per campaign. How do you tie your marketing efforts into this? A key aspect of being an attractive influencer to brands is professionalism. According to the same Times of India report, many brands are disillusioned with poorly put together, typo-ridden efforts by influencers that don’t reflect the brand they’re representing. Alternatively, for brands that are more casual and have targeted influencers with a laid back, less business-like aura, it’s important to tie into that. In essence, the most important thing you need as an influencer is to be consistent. One brand manager interviewed by Entrepreneur mag USA stated that, across his $10m influencer investments, consistency of message was absolutely key. Generating money from your social media presence can be done through a passively earned income. YouTube ads offer a way to make a steady income, as do the ones you attach to your blog or insert into other platforms. However, making real money is a case of developing your own brand and attracting endorsements. From there, consistency of message and continuing hard work is the way to making serious cash from social media.